Want to learn How To Get Traffic To Your Website, We are going to discuss 6 different ways to draw attention and drive traffic to your website. All of us when creating something, thinks about the people who will be interested in our hard work, be it connected to the internet, or not. Without the promising audience any work is ineffective and meaningless. So we should do our best to deserve the attention of our audience. We can simply ask any marketer what is the most valuable thing in their business? I’m pretty sure their answer would be “more customers, and more traffic to your websites”. You also share my opinion, aren’t you? So as getting more attention is a top priority for almost all online marketers, bloggers or website runners, through this post I’ve decided to speak about the ways, which will help you to easily gain more and more attention and traffic to your website. I’ve tried many ways for my own web-page. Some of them brought me a lot of benefits, some of them were futile. So collecting the beneficial ones I have made a list, which I’m readying to introduce you. Let’s dive in. Titles play an essential role for attracting attention. We all should bear in mind that even if your blog is the most interesting one, it will not have a notable number of readers without killing headlines. 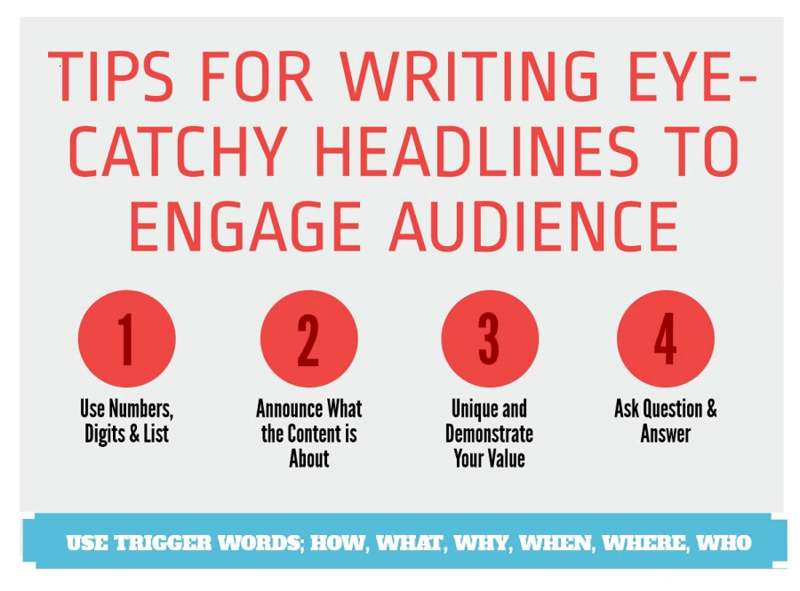 As a fact, it is proven that the content’s headlines play more important role that the article itself. Present-day content headlines are more tricky. Apart from being creative and tricky, they contain SEO keywords as well. It would be better if you include in your titles numbers. As colors draw our attention, numbers coupled with a text also attract us. You can also ask a question through the headline, they make titles stand out. Or you can make a list of various headlines and choose the most attractive one, as do many others.? You can continue the list adding your versions. Besides of all this you should show the value of content through the headlines, you should try to convince your users that your product is useful, with needed information. Videos are one of the best solutions to get the attention of visitors, and make your web-page more and more welcoming at the same time. It’s not a surprise for all us that only the content of the site is not enough to reach our goals. There are number of important component, that coupled with the content make the site more engaging. Among the main ingredients of the content, I would like to highlight especially videos. The effectiveness of video usage is more noticeable. Based on my own experience I can confidently say that perception and retention of any information is sufficiently higher if it is being provided with visual materials. 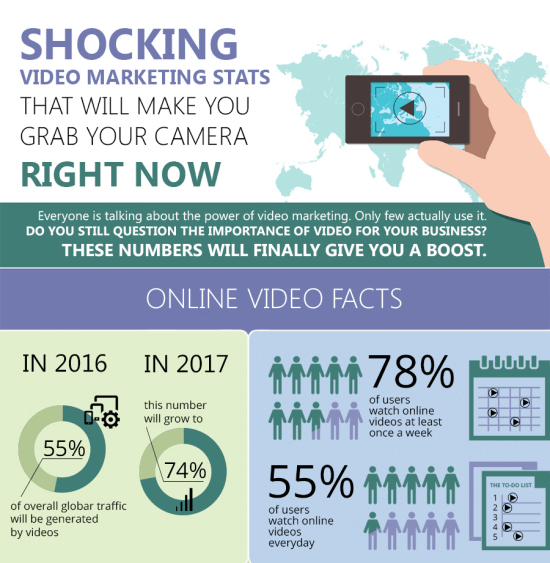 According to the fact in 2019 the internet traffic’s 80% will be consist of video materials. One video can replace thousands of words. We can take an example video lessons. In our days they become more and more popular and requested. People prefer to watch an informative and short video, than to read a huge text. Of course the text is important, it’s the inseparable part of our websites, but be sure if it is coupled with interesting videos or images, your readers will be more attracted with your content. Everyone should find a magic formula for his own marketing strategy. In order to find that formula one should regularly change the website’s content, test various methods, and make the content interesting for all kind of page-guests. For example one can mix his content with with news, blogs, or various types of infographics, videos and images. You can test anything you want to see which one is more profitable for the business that you run online. The mixed content has big chances to attract visitors. 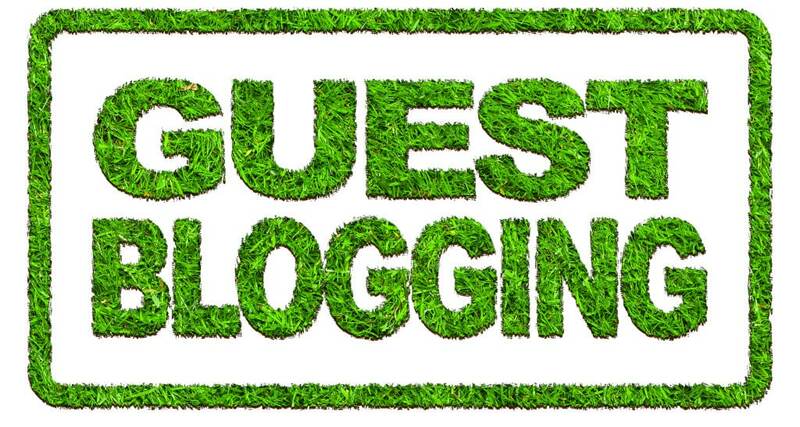 Guest-blog marketing really works. Write an informative guest-blog and share it among reputable and trustworthy sites, it will undoubtedly increase the number of your page-guests. For example you can write about your product, your service, or give useful advices through your blog. 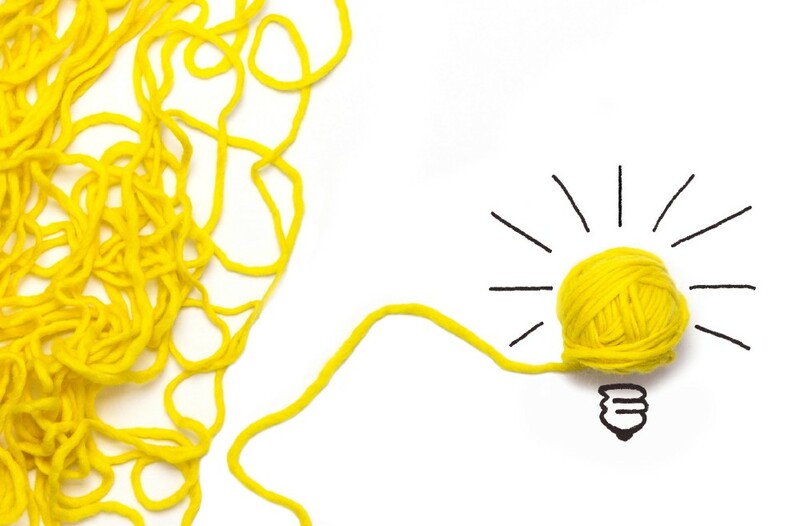 Be sure it is really productive way if you want to bring more attention to your product. Or you can encourage other bloggers to post their guest-blogs on your site, it’s also a good solution. Undoubtedly they will share their blogs in various social networks, bringing to your web-page new visitors. But before others post their articles on your web-page, you need to be sure that the blogs are unique and with a high quality. 5. Install Popup Builder plugin. If you have not used various popups on your web-page, you missed a big deal. But it is never late to test a new. It’s not a secret that these pretty small and informative windows are being used from almost all site owners to gain more traffic. Popups have all chances to become your best friend in your online business. So be sure that they will bring more audience to your site, or just try and you’ll be convinced. 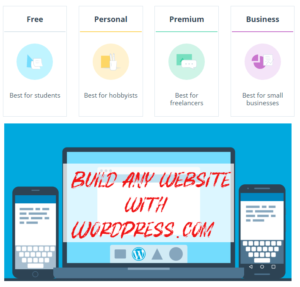 Let me offer you the Popup Builder WP plugin, which is my best friend when creating any type of popups for my web-page. I have tried various pop.up plugins, as without testing something, we can not understand whether it meet our requirements. So after testing the Popup Builder, I never tried another one. It has all the essential and useful options that are necessary to design user friendly popups. 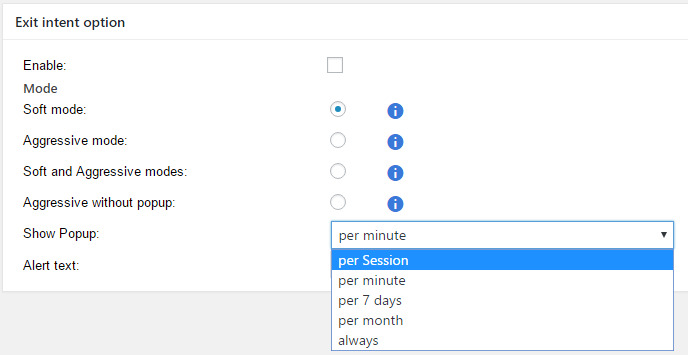 Make a choice among 11 popup types – You can create various types of popups, using them for images, videos, shortcodes, contact forms, social shares, HTML codes, Ages restrictions, subscriptions, and so on. This is a big chance to fit popups to all kind of websites, no matter it is an Ecommerce Site, Marketing Services Website, Blogs or News, etc. And any of these popup types has its own options for customization, with which you can design your popups how you want. Call your visitors back with Exit Intent Popup – I mention this type of popup separately from other types as it this option is available for all kinds of popups. In other words, regardless of what popup-type you create, you can select an Exit Intent option for it. This popup feature lets us to make the window appear when the guest navigates the mouse to the X button in order to leave the page. The Exit Intent has its options as well. Let’s see on the screenshot. The offer of General options – In this field of the plugin one can find a huge number of amazing and useful options. Here you have a lucky chance to select the popup’s position, background and overlay colors, show the close-button or not to show, and many many useful things. The offer of Advanced options – Here you are enabled to decide where and when will visit your popup, its frequency, as well as you can display or not to display it on mobiles, and many-many useful features. The all points of drawing attention that I have mentioned in my post, you can couple with popups as well if you want. Popups have a great habit, they are able to contain any content: images, videos, links and so on. And the Popup Builder plugin ease that process. Many people are of the opinion that only celebrities give interviews. But let me disagree, because you have no idea about the number of people who wօuld like to speak with you if you only ask them. For example you can use your email list, sending interview invitation emails to your users. Moreover, you can post your interviews on your web-page. In this way the is no doubt that the interest will grow to your product, and your service’s name recognition will increase too. But this is not all. 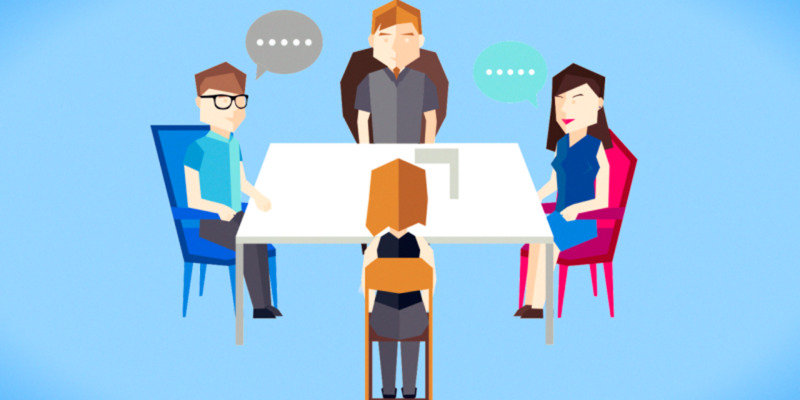 Be sure that a part of the interviewers will share the content, which will give you a number of benefits, contributing to the rapid reach of your product. My name is Sona. I like to create unique decorations and design evening dresses as well. For creating my own eCommerce site and displaying my designed models, I use WordPress with its different plugins. To sell my online products I use popup-builder.com. 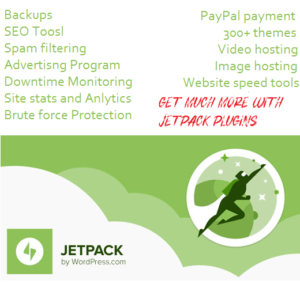 Though I am not an expert in creating websites or a computer geek, I always use the plugins of WordPress without any difficulties, as they are pretty simple to use. So, if you have any suggestion or advice feel free to contact me on LinkedIn.